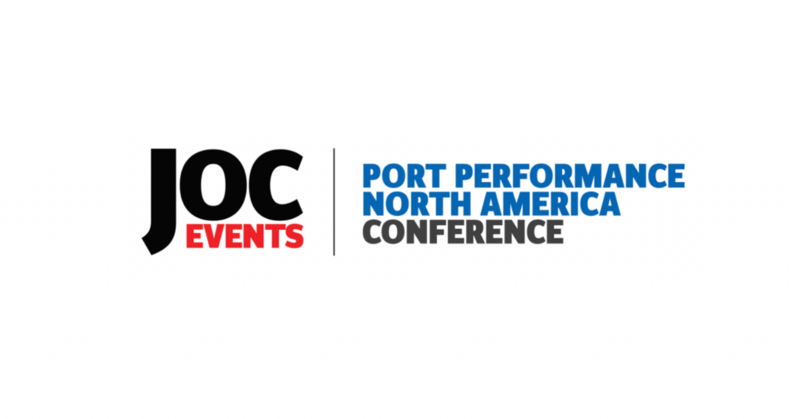 Pervinder Johar, Blume Global CEO, will be on a speaking panel at the JOC Port Performance North America Conference in Newark, New Jersey on December 11, 2018 starting at 11:15 AM EST. John Stone, Senior Director, BPIT Strategy & Innovation, Ocean Network Express (North America) Inc.
Chassis shortages and dislocations are the bane of the drayage industry as drivers spend precious time in non-revenue hauls locating and repositioning the chassis they need to complete container moves at marine terminals and railyards. The shipping information truckers and terminal operators need to accurately predict how many chassis, and what types of chassis, will be needed at port and inland locations is available 10 to 14 days ahead of vessel arrivals, if only the data can be used in a predictive fashion that guarantees chassis availability. According to Bill Shea, CEO of Direct ChassisLink, software provided by DCLI subsidiary Blume Global is making this happen. Blume Global’s software is being used to track, reserve, allocate, and forecast chassis usage, and to improve billing accuracy, improving utilization by 4 to 6 percent. “That may sound minor, but it adds up when more than 200,000 chassis are involved,” Shea said. Shea will lead this case study detailing how beneficial cargo owners, non-vessel operating common carriers, and logistics providers are using the Blume Global solution to relieve pain in the supply chain and putting money back into the pockets of truckers.